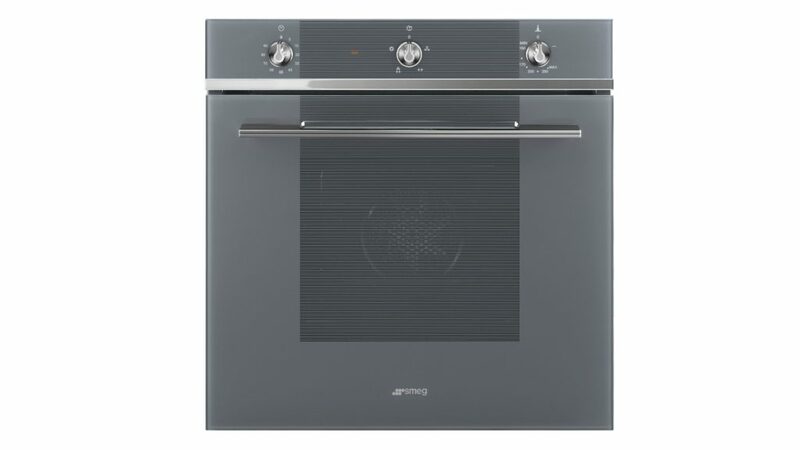 Extending its Linea built-in appliance collection, Smeg has introduced a 600mm Gas Fan Oven. The oven has eight functions, including the Gas + Fan cooking mode which is claimed to produce a more constant and uniform heat, reducing pre-heat time. It also has a removable inner floor glass, an ‘easy-clean’ enamel interior and a triple-glazed removable door.